The benefits of regular yoga practise have been well documented. Rather than some hippie craze, it’s an Eastern tradition that dates back thousands of years, known for its ability to help de-stress the mind, stretch out muscles and keep the body strong, supple and flexible. 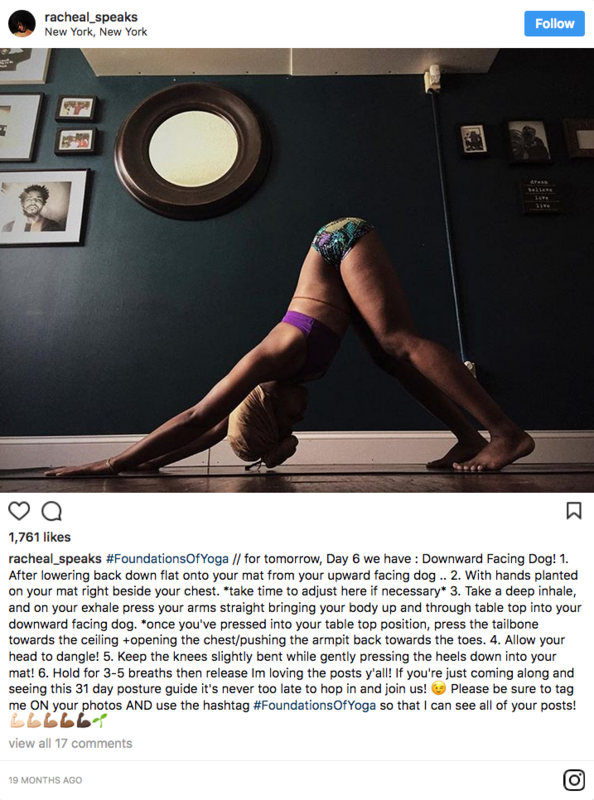 If you don’t have time – or the funds - to go to a class, here are some poses (or “asanas”) to try each morning or night to start off your day on the right foot, or help you get a good night’s sleep. This gentle rotating twist for the spine is a great way to relieve tension first thing in the morning, especially if you’ve slept awkwardly. Sit up straight with your legs out in front. Lift and bend your right leg, placing the foot down alongside the opposite knee. Bend the left leg so that the foot is tucked alongside your right hip. Hug your right leg or place your left elbow along the outside of the right thigh, with your right hand on the floor to steady yourself. Lengthen your spine and gently twist to the right starting from the bellybutton all the way to the chin, so that you’re looking over the right shoulder. Hold for a few seconds and repeat the whole asana on the opposite side. One of the most well known poses. Lifting the heart above the head can stimulate blood flow and energise the body (and give your cheeks a healthy flush). It can also improve a hunched posture and strengthen the back and upper body. Start with on your hands and knees, hip-width apart, your hands directly underneath your shoulders and your knees under the hips. Slowly stretch your elbows and relax the upper back. Stretch your fingers and distribute the weight evenly across both hands. Tuck your toes under, exhale and lift your knees off the floor, pelvis towards the ceiling, while your sit bone is drawn towards the back wall. Start to extend your legs without locking the knees. Hold for a few seconds before gently lowering down. This is great to cool down after a workout or to relax the mind after a stressful night. It’s a great stress-reliever, so perfect if you have exams or a job interview later on that day. It also stretches areas like the hips and thighs, while your knees placed under the stomach massages the internal organs, stimulating digestion. Start off on your hands and knees. Taking the knees apart, gently come to sit back on your heels. 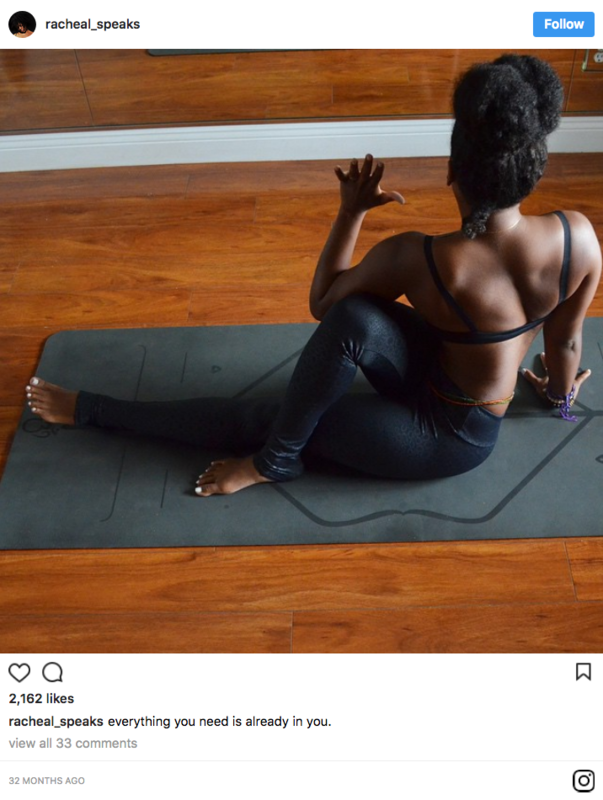 Sit up and lengthen your spine before draping your torso across your thighs, the top of your head resting on the floor. Rest your arms alongside your thighs with palms facing up or down.